Not everyone gets to experience the rich earthy fragrance of a farm field in summer or the gentle, yielding tug of a tomato as it’s pulled from the vine. Some of us have had the pleasure of rummaging through a roadside vegetable stand, but many of today’s consumers feel alienated from the foods they eat – not knowing where it came from or how it was grown. To help change this, Furmano’s – a family owned, Northumberland, Pennsylvania-based food company – is working to bring consumers just a little closer to the farm and help them rediscover the goodness of some of their favorite foods. Furmano’s has redesigned its label to highlight their local family farms and give shoppers a better sense of the nutritional content of fresh-packed produce. They’ve also developed an‘Our Growers’ section on the website where consumers can meet Furmano’s growers and see how the tomatoes are grown, harvested and packed. 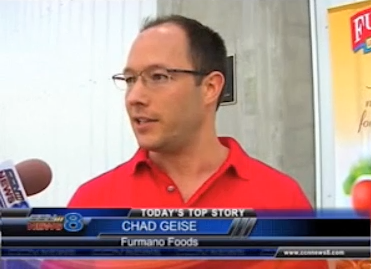 At Furmano’s 80% of their fresh-packed tomatoes are grown in Pennsylvania. 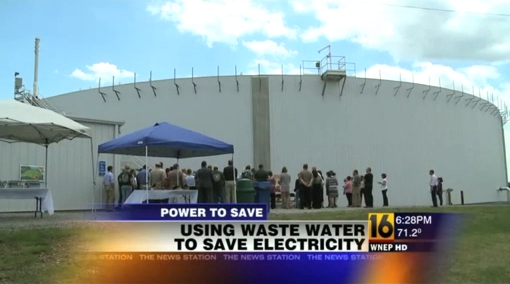 Half of that is grown on farms less than a 20-minute drive from the plant. The rest come from fields no more than 4 hours away in Pennsylvania, Delaware, Maryland and New Jersey. 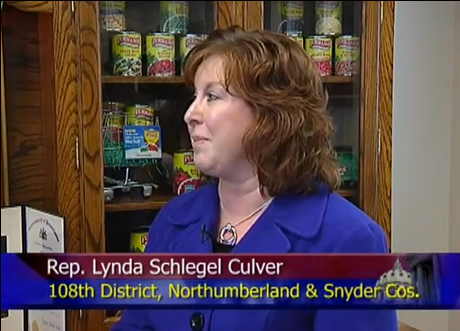 This means that tomatoes can be canned within hours of harvesting. A newly redesigned label that better serves the consumer is just one more way that Furmano’s is bringing people closer to the farm. 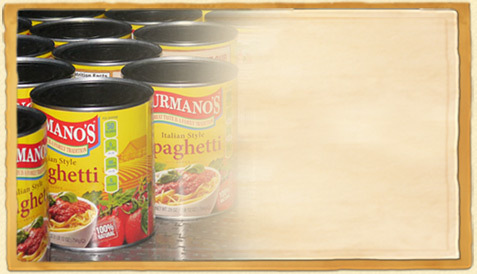 Furmano's is a family owned company founded in 1921 by JW Furman and his wife, Emma. 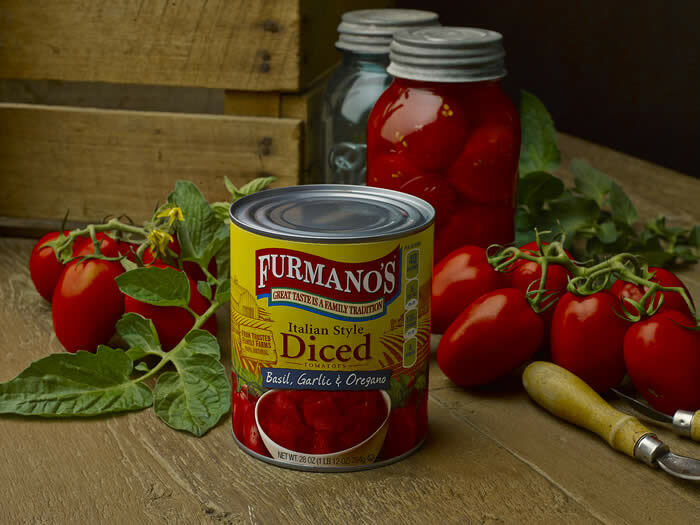 Nestled in the heart of Pennsylvania’s fertile Susquehanna Valley, Furmano’s grows and produces quality foods, including canned tomatoes, beans and vegetables. Over the years the company has grown; currently serving the retail grocery and foodservice segments with more than 10 million cases of product per year. 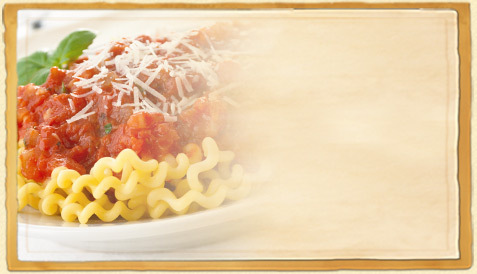 Still, Furmano’s remains committed to the family values and traditions on which it was founded 93 years ago.